GoaTree returns to Neogoa Records with his third stand-alone release and this time it’s available as a limited 50 copies CD edition, made for hard-core collectors! 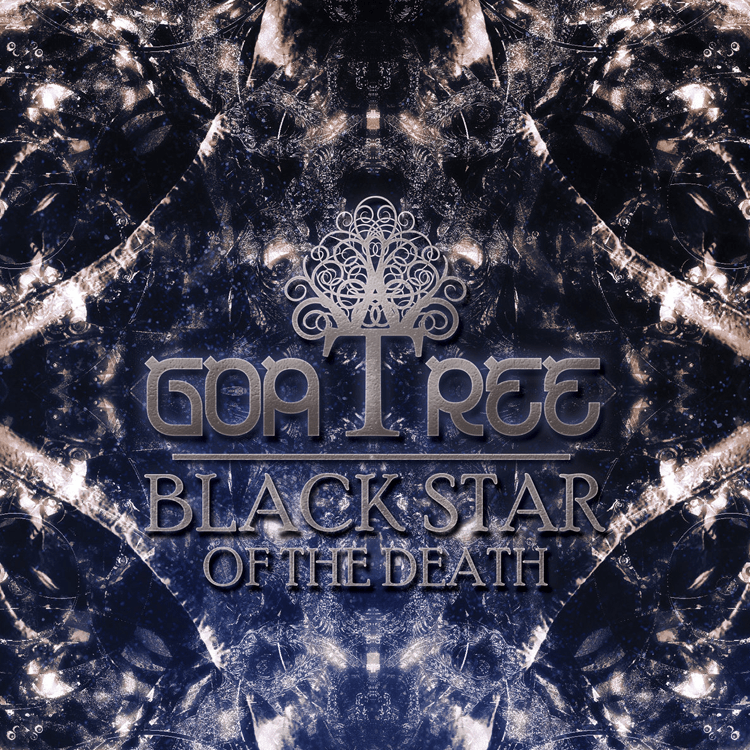 Black Star Of The Death comes with 8 new tracks in classic GoaTree style – with a lot of melodies and wicked grooves made perfect for any dancefloor, but this time with refined sound and top notch production. All tracks written and produced by Lukáš Bartošek, except track #1 – written and produced by Rastislav Ac. Artwork design by Richpa at Neogoa Design with mastering by Igor Čeranić at Deimos Soundlabs.